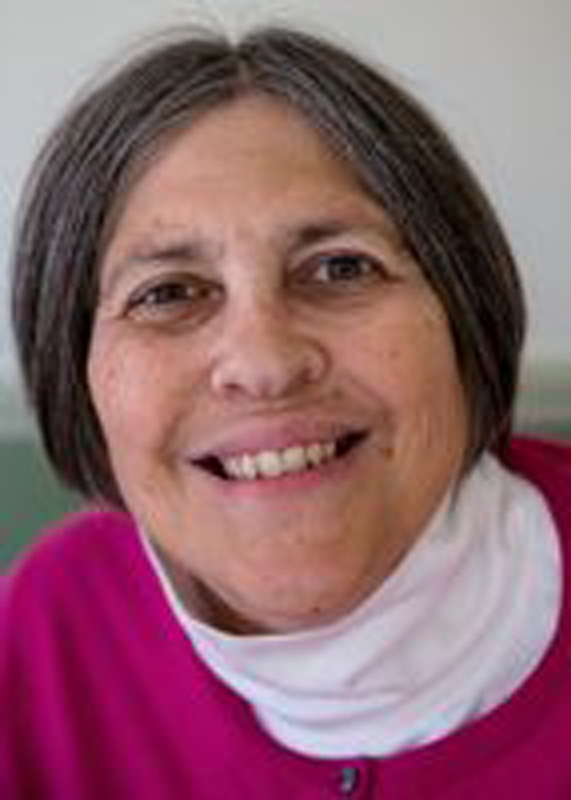 Joan Teno, MD, MS is a health services researcher with over 25 years of experience conducting research that has impacted end of life care in the US. She is a board certified internist with added qualifications in geriatrics, hospice, and palliative medicine. 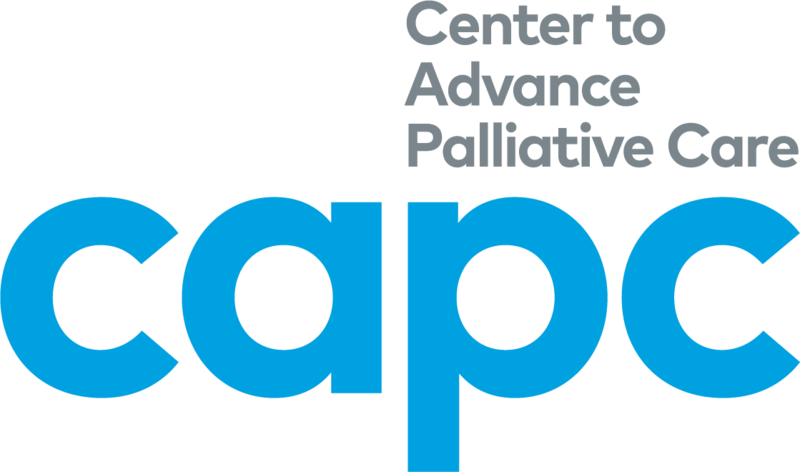 Dr. Teno was hospice medical director for 18 years and now working at University of Washington on the Palliative Care Consult Service. She is currently the project leader of a program project grant, current recipient of a Robert Wood Johnson Foundation (RWJF) Health Policy Investigator Award, and investigator on the Centers for Medicare and Medicaid Services (CMS) contract on creating the Consumer Assessment of Healthcare Providers and Systems (CAHPS) Hospice Survey and updating the hospice payment model. In recognition of this body of work, Dr. Teno was part of the study panel of the 2014 Institute of Medicine (IOM) report on reforming how we care for seriously ill and dying persons in America.